What is the advantage of a lighter vehicle? Well according to the US Department of Energy, a reduction of just 10 percent of a vehicle’s weight can lead to the increase of its fuel efficiency by around 6-8 percent. And beyond carbon-fiber, Japanese scientists are actually looking forward to the more organic wood-pulp to play this ‘feathery’ role in the case of future vehicles. To that end, researchers from the Kyoto University are experimenting with cellulose nanofibers (CNFs) that can be used to make different types of car parts, including door panels, fenders, car bonnets. Now in case one is wondering, nanocellulose is reformed plant matter that is based on one of the most abundant materials on our planet – cellulose (found in tree barks). So the super-material is theoretically derived from plant matter that has been reduced to small bits and pieces and then purified by a homogenizer to remove non-cellulose components like lignin. 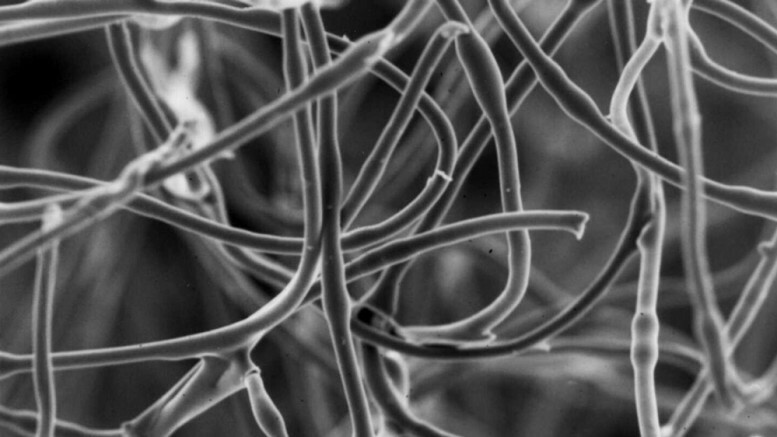 The remaining cellulose fibers are finally separated and processed into a thick substrate that boasts long polymers or crystallized structures. This ultimately results in what is termed as nanocrystalline cellulose or nanocellulose ‘paste’, an incredibly strong material with flexibility, malleability, as well as low-impact credentials. Pertaining to the last bit, the Japanese scientists have stated that they are designing a material that is only one-fifth the weight of steel and yet has the potential to be five-times stronger than steel. According to BBC’s Virginia Harrison, who reported on the project, the team is utilizing chemically-treated wood-pulp that comprises millions of cellulose nanofibers, which are then dispersed into plastic. Simply put, the lightweight material is derived from the combination of CNF and plastic. And according to the Reuters report, the scientists are planning for an ambitious prototype of an entire car that is expected to be designed by 2020. However, while the scope is both conscientious and potentially beneficial in the long run for fuel efficiency (and batteries), the practicality of the present vehicle-manufacturing scenario will relegate the use of wood-pulp to non-performance car parts (i.e, parts other than engines, transmission and wheels) – according to Vivek Vaidya, senior vice president at consultancy Frost & Sullivan. Moreover, Vaidya also noted how most of these newer nanocellulose-based parts can cause problems for current on-demand manufacturers when it comes to keeping up the pace with auto production lines. 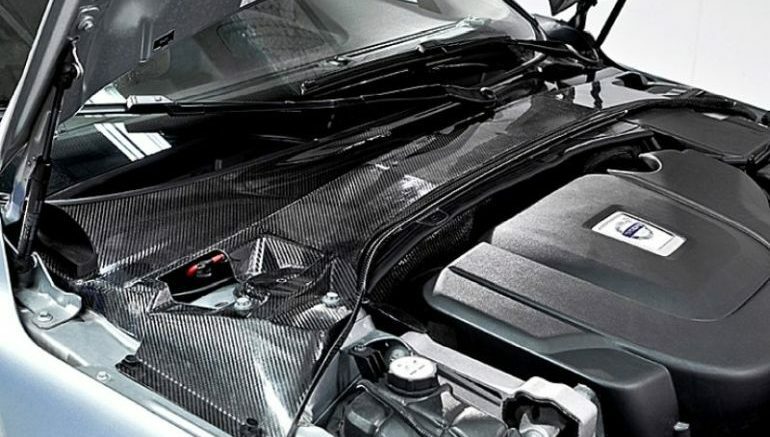 Analysts say high-tensile steel and aluminum will be the more popular alternative for many years to come, considering parts makers would need to overhaul production lines and figure out ways to fasten new materials like cellulose nanofiber onto other car parts.